7. 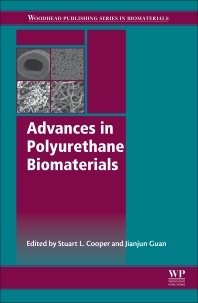 Polyurethane nanoparticles, a new tool for biomedical applications? 20.3. Why shape memory polymer scaffolds? 22.2. Why are dermal substitutes necessary? Written by an international team of leading authors, the book is a comprehensive and essential reference on this important biomaterial.